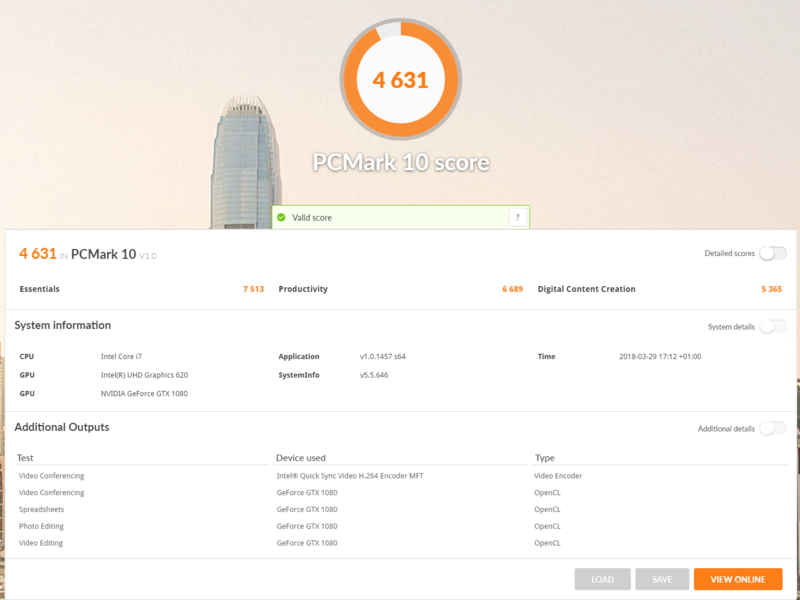 2018 Thinkpad X1 Carbon 6th (X1C6) generation, 14'', Intel i7-8650U, Intel UHD graphics 620, Windows 10. 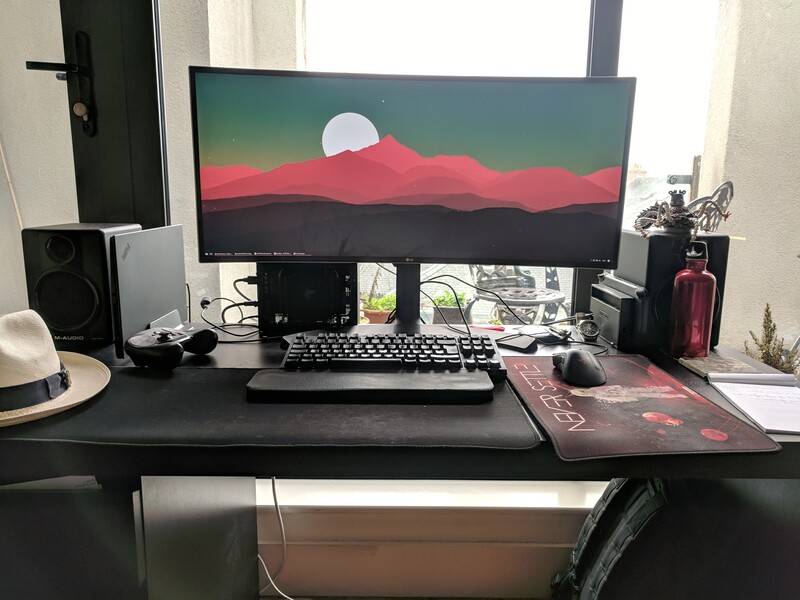 Aorus Gaming Box 1080 (GTX1080) connected to a LG 34UC88 ultrawide at 3440x1440. 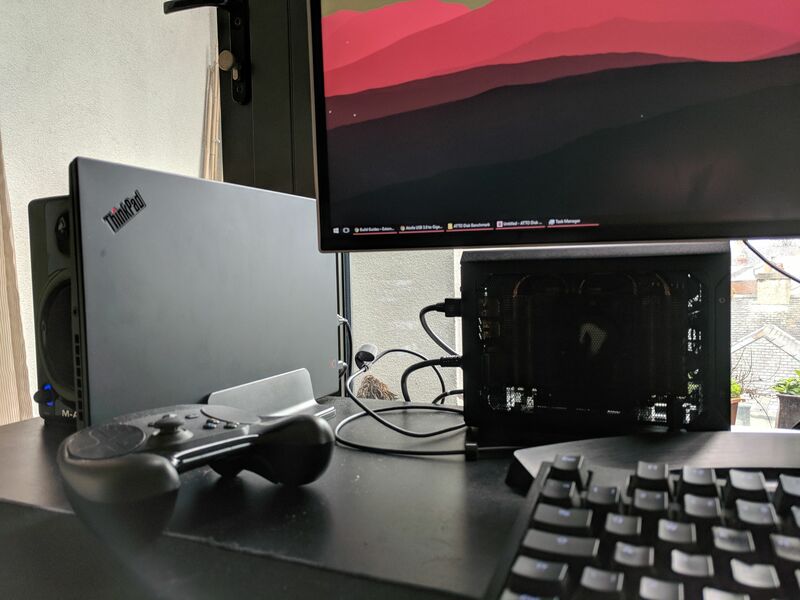 Unboxed everything, connected the laptop to the eGPU via the provided cable, and waited for drivers to install. I had some trouble at the start when I let Windows install the GPU drivers itself. The Aorus would turn itself off after a few minutes and stay off. After I installed the drivers in their website, wiping the old ones in the process via the installer, it worked fine. 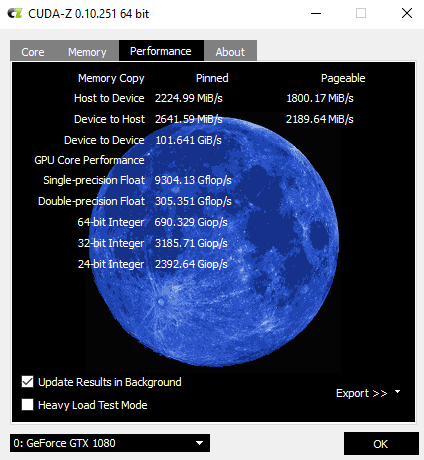 I've since used GeForce Experience to update drivers and it seems to be ok. The Aorus utility tool always showed an error on startup for me ("GbLedService.exe: Open driver handle failure") but it seems to work ok enough for me to turn off the leds which is what I wanted. I never fiddled with the fan speeds or anything else. I use the laptop on a vertical stand (this one) to help with cooling and to save space. The X1C6 can get a bit hot and this mitigates it. I've never felt it was scorching though. I usually put the laptop in sleep at night, and wake it up via the usb keyboard. This way I don't have to keep opening the lid to press the power button. A couple of times I've seen it spinning the fans really hard in the morning, but that's probably 2 times out of 50. Some people on reddit also seemed to experience it. Also on that thread is some information about shutting the laptop down with the eGPU connected. I've had some trouble with it: when shutting down and then restarting, the GPU would not be recognized. TB3 wasn't recognized properly inside windows, and I always had to restart a couple of times and plug/unplug the cable. Eventually I figured I had to unplug the cable before turning the laptop on, and plug it back only after I was in Windows. Changing the 'Allow TB3 in pre-boot' bios setting seems to have sorted the situation out. Now even when I turn the laptop off, it's just a matter of pressing the power button and everything works as expected. Every now when reconnecting the eGPU and then it looks like it isn't really connected, and the fan does not spin at all, whereas it always spins when connected to the screen. Power is still transmitted to the laptop though. Disconnecting and plugging it back in a couple of times, maybe restarting the laptop, fixes it. Annoying but it's now rare and I hope it goes away in the future with better TB3 drivers. I tried using the USB ports in the Aorus but never got them to work very well. The USB devices kept getting randomly disconnected. Tried every workaround I found online until I just decided to leave the eGPU bandwidth alone and got a little ethernet+3 usbs dongle (this one) for my USB needs. Every now and then it seems to briefly lose connection to the keyboard/mouse but it is rare and doesn't bother me much. 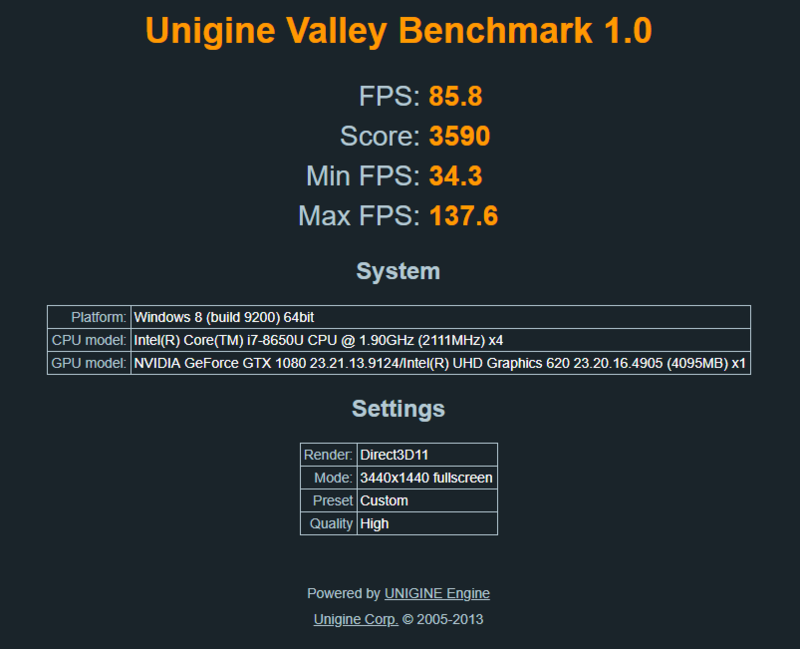 All benchmarks were ran on the external display. I don't think I've ever had a real GPU so this feels nice. I basically now run everything maxed out and everything runs smoothly. I mostly do Overwatch nowadays, but have also been playing FF XV. Overwatch runs completely maxed but FFXV runs only on high, 75% res, and some stuff turned off to be around 40-50 fps. Work has not changed, I am a developer and any modern PC can do well what I need it to do. Overall very happy with this setup. I really like how your setup looks and am considering getting the same duo. My biggest concern is, do you ever have problems with thermal throttling? I understand you said the temperatures never get "scorching", but have you ever noticed CPU clock speeds decreasing/performance drops as the system got hotter? Thanks for posting this setup! Heya, glad the review was useful to you! I never really noticed performance going down. I'm not monitoring it all the time though... But there was never a moment where anything made me feel like throttling was kicking in and stuff got slower. I usually notice when my machines get sluggish for whatever reason but haven't seen that yet. Great setup. Thank you for posting. How is the fan noise? To be honest I don't notice anything most of the time. 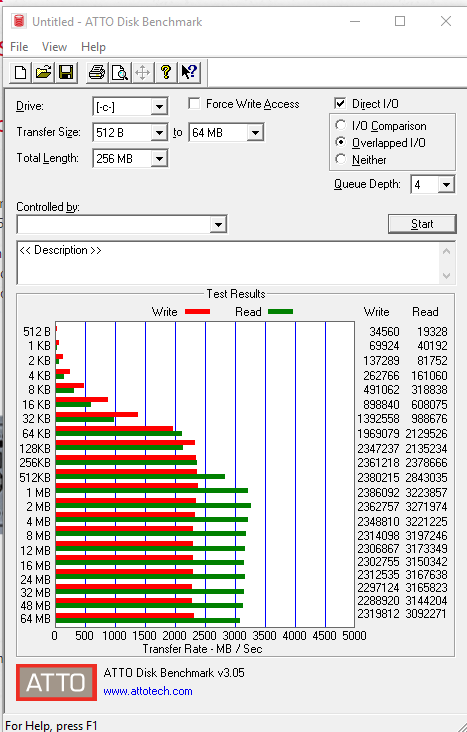 Sometimes when I run something I know is very CPU intensive I hear it ramp up but then it ramps down quickly as well. 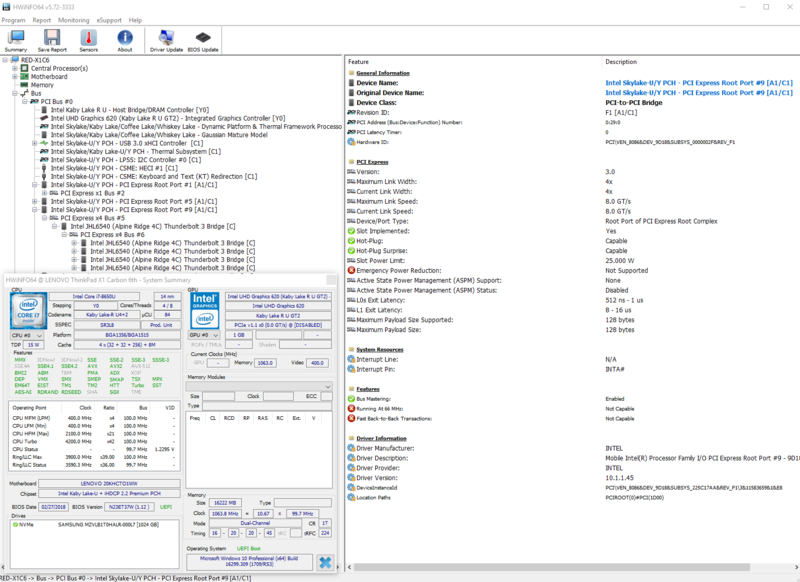 Can you tell me what drivers, settings, and BIOS you are using to make this work? Some have suggested turning on the thunderbolt BIOS assist but I am afraid of doing it since several other thinkpad laptops have been known to brick after turning the setting on. I had some trouble getting it to connect the first time, but that went away when using the drivers in the gaming box website. Then it got recognized and I had no trouble updating the drivers. At some point I turned off something in the BIOS related to thunderbolt but it was something to allow the card to be properly recognized after reboots, I think. I'm using the latest drivers and BIOS for the laptop, gaming box and grafics card at the moment. Whenever it crashes though, or when you remove the cable directly, you will need to disconnect it from power a minute or two, remove the cables, restart the laptop, and only then reconnect everything. Otherwise it won't be recognized. 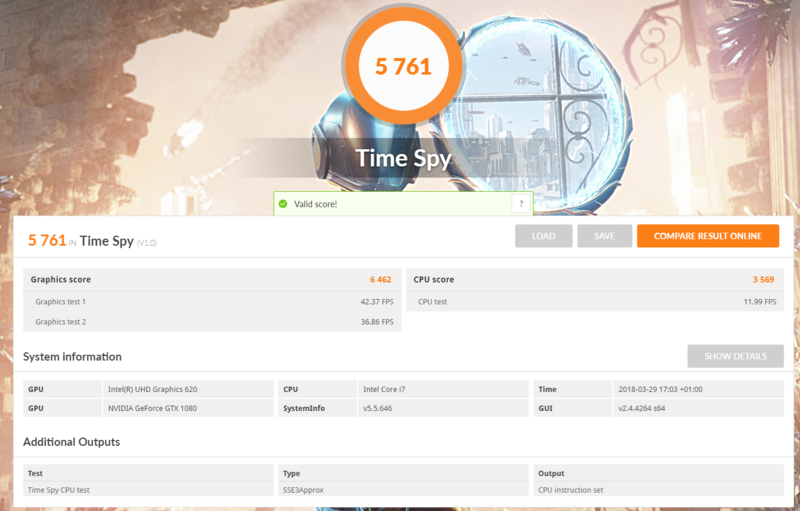 This really confused me in the past and I kinda fumbled into doing it, but I saw it described in https://www.notebookcheck.net/Aorus-GTX-1080-Gaming-Box-Review.301562.0.html#c4257356 (Setup section) and then it dawned on me that it was the same behaviour. Hi Filipe, I have the thinkpad carbon x1 6th gen with an AGB 1070, when the AGB is connected a properly recognized, if I move the TB3 cable from the AGB side it disconnects, do you have the same problem or maybe my USB C port on the AGB is defective. It's not something I saw happening myself unless I go there to move it a lot. Thank you for taking the time to share your setup. I would like to do the same thing and was wondering if the monitor was necessary. I want to take my laptop to a friends house and play some games. If I buy the egpu can I use it without a monitor and just game on my X1's built in display? I understand this will affect performance by using up bandwidth on tb3/pcix x4 connection but the convenience factor might make it worth it. It's not necessary, I use it with my X1 Carbon with the device monitor. I have a Lenovo Yoga X1 3gen and a Aorus Gaming box 1070 and I cannot make it work. It doesn't get auto-detected, and there is nothing that I can do. Do you have any idea of how to sor this out?